Kate, Mia, Lainey, and Gabby are special girls. They know how to travel to Never Land, and this time Kate is craving an adventure. She gets her wish when mysterious mist horses arrive in Pixie Hollow and one takes her on a journey through the magical island. 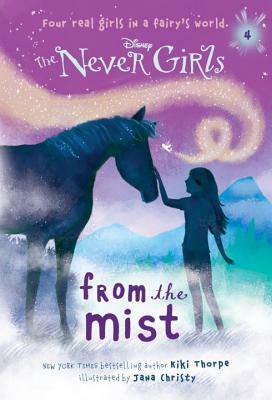 Tinker Bell and the Disney Fairies star in a magical early chapter book series for readers ages 6-10--The Never Girls!